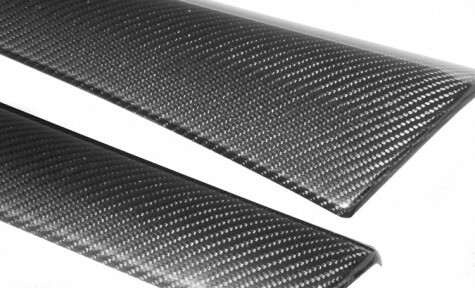 Engineered for the Aston Martin V8 Vantage, the carbon fiber door caps have been developed for those discerning clients that want to enhance their interior with parts reminiscent of the Aston Martin Racing cars. Available in either matte or glossy carbon fiber, the door panels are a complete replacement for the leather or wood veneer OEM door panels. Sold as a pair.